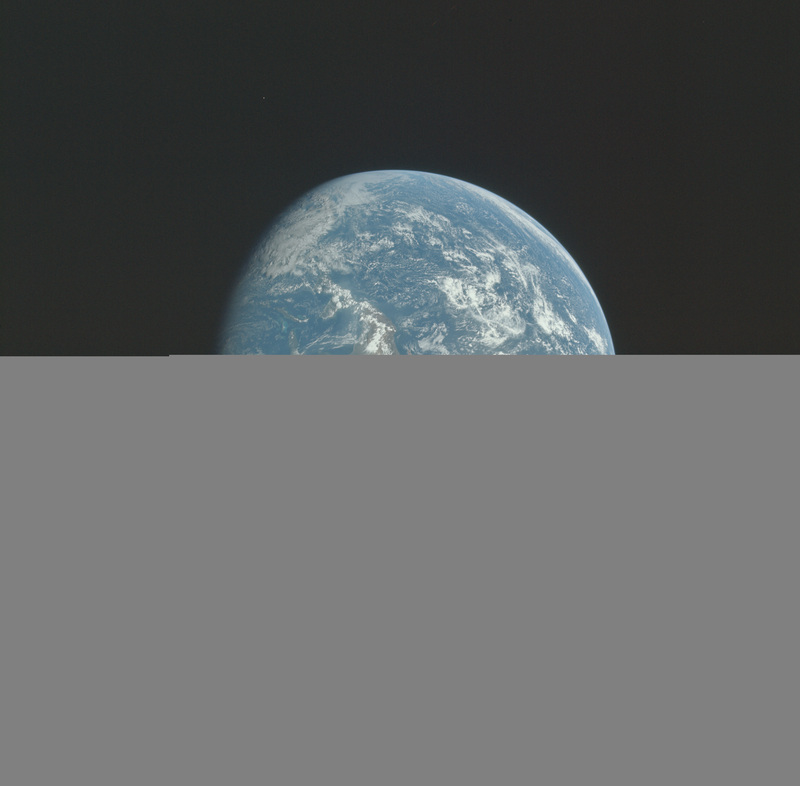 This week (5 October 2015) thousands of images from the Apollo space missions were put into public domain. K. Teague has been collecting NASA images since 1999. 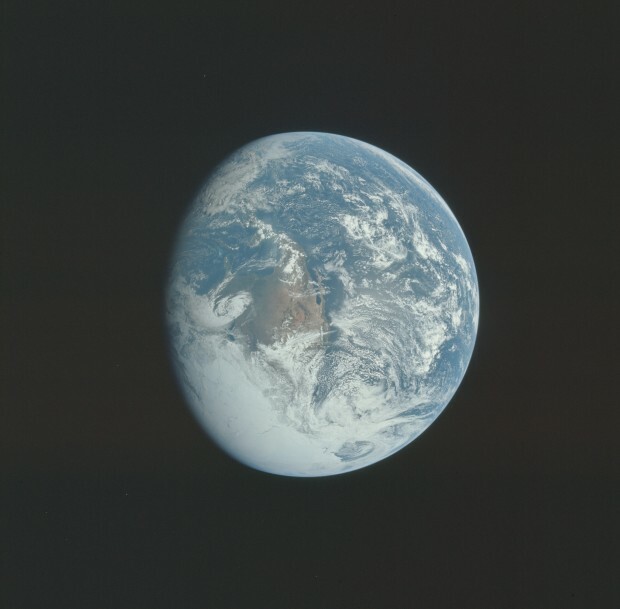 As part of a private initiative by ApolloArchive.com, high-defitnition scans of images astronauts took during Apollo missions 7-17 are now available on Flickr. Astronauts carried modified Hasselblad cameras and shot every photograph; stunning images of Earth, the first steps on the Moon and selfies! The images are public domain and freely available to view. NASA's Apollo programme was born in 1961 when american President John F. Kennedy challenged the USA to land astronauts on the moon. This would be this first time human beings left Earth's orbit to explore. The programme resulted in one of the most important events in history - the first step on the moon in 1969 (Apollo 11). The first manned mission to the moon was Apollo 8, however it did not land on the moon. It orbited the moon then returned to Earth. The last moon landing was in 1972 and a total of 12 astronauts walked on it. Follow us on Twitter for more updates. Or alternitively, 'Like' us on Facebook or subscribe to our email updates. Sorry, no they didn't. NASA has not just released these images. Nor was it 10,000. It was 8400. This has been incorrectly reported so many times this week. The images have been available for years, many on NASA web sites or other archives. This Flickr activity is a private initiative by ApolloArchive.com, run by space enthusiast K.Teague who has been collecting NASA images since 1999. No NASA activity at all. Thank you for your comment. We're sorry for the error, it has now been corrected on our blog. Have a lovely week!